Geoff Wilson is a sports strategist focusing on sports organizations and various businesses involved in sports around the world. 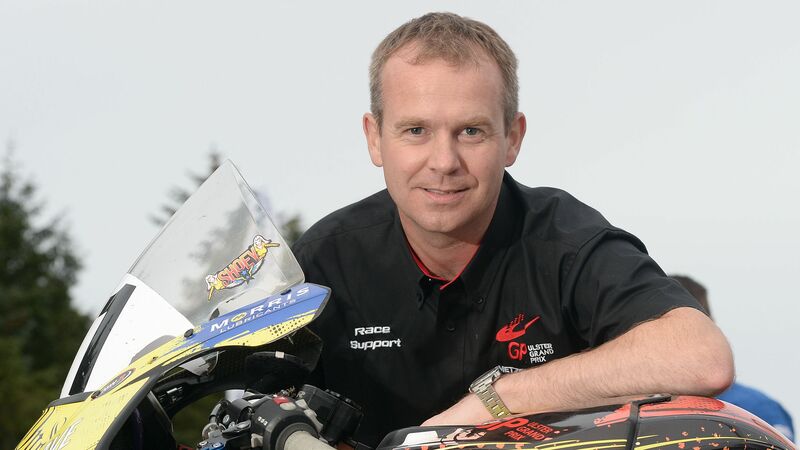 He’s currently working in strategic, marketing and communications consultancy roles for clients like UEFA, AFC, FIFA, FIBA and the Ulster Grand Prix. 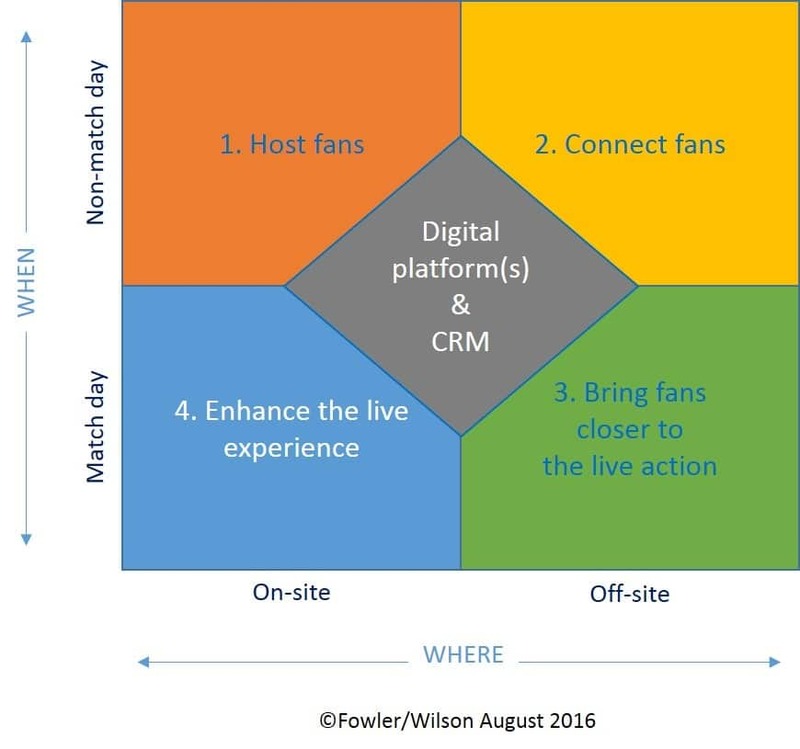 What trends do you currently see when it comes to fan engagement, specifically digital? Interesting that you mentioned OTT. What is your view on expanding live fan engagement experience around OTT platforms? What is the role of fantasy sports in the fan engagement landscape? Can smaller sports also benefit from a fantasy game? How can smaller sports like lacrosse and field hockey fuel online growth? You are a consultant for FIBA, FIFA, AFC, UEFA and the Basketball Champions League. The last one is a very interesting example because the BCL grew digitally, even passing the top gun Turkish Airlines Euro League in terms of followers. What is behind the success of BCL? Did they look for inspiration at other flagship leagues, such as the NBA? BCL is using video a lot and doing it very well. How important is video? One good example that pops in my mind is the Brøndby Indefra app. Is it important to combine all sources of content into one single platform? 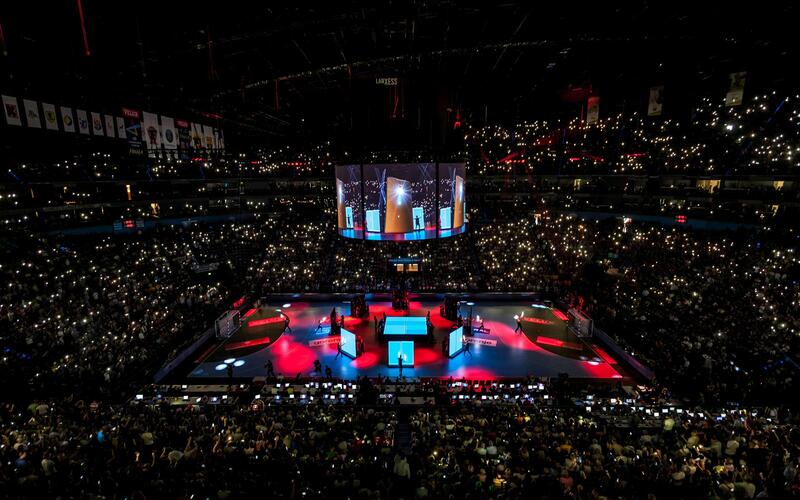 Do you have other good examples of leagues having digital growth or working with fans both digitally and on-site? 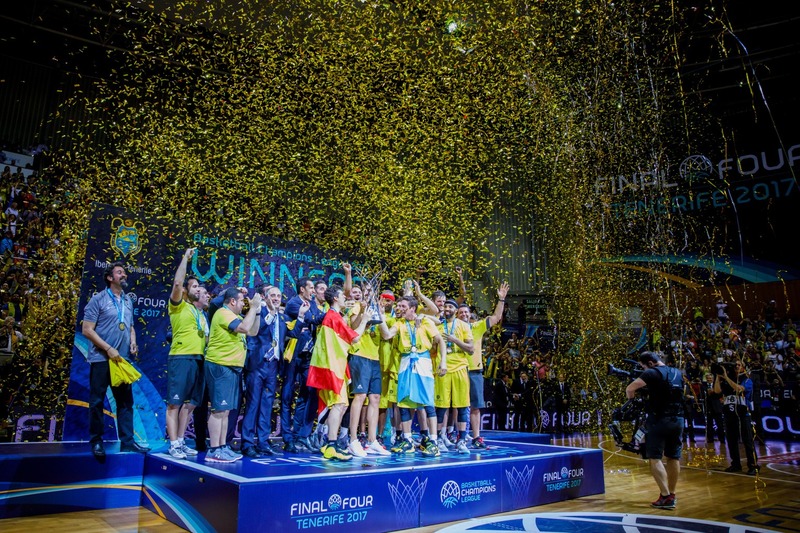 What was so special about the EHF Final Four? How do you feel about being engaged during the game in the stadium? During half-time for clubs it’s probably about getting beer without standing in a queue, or having the ability to watch instant highlights on your phone? Which experiences would you like to have on-site? If you have questions about the discussed topics, feel free to contact us or Geoff Wilson. Make sure to connect with him on LinkedIn, read his blog posts, follow him on Twitter .